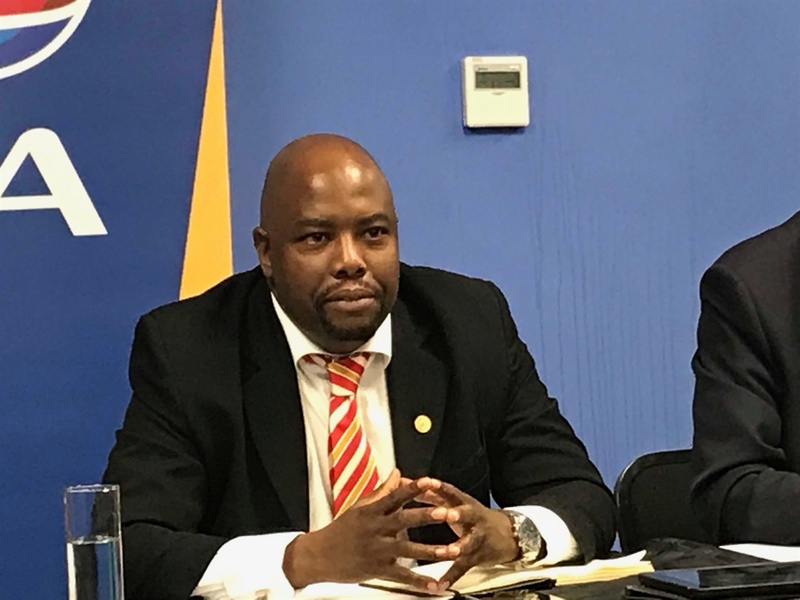 After he was barred from speaking to protesting Gomorrah informal settlement residents on Friday, Tshwane mayor Stevens Mokgalapa said he had shown that the City was willing to engage "sincerely and proactively". "I fully respect the rights of every individual to protest and for communities to air their concerns, but it is clear that the legitimate frustrations of communities are being used and further incited to serve a political agenda," Mokgalapa said. He added that it was disappointing that political groupings prevented the community from engaging with him to further "electoral goals". Mokgalapa said law and order would be restored in Gomorrah and while people were welcome to protest, they should do so within the confines of the law. Protesters from the informal settlement and police clashed for several hours on Thursday. Thousands of rubber rounds were fired at protesters and teargas and stun grenades were launched. Protesters hit back by throwing stones, petrol bombs and using sling shots. "Those who were arrested for illegal activities must face the full might of the law," Mokgalapa said. He added that even though the protests had a "clear political agenda", the City recognised the importance of rolling out further services to the community. "Melusi (Gomorrah) is divided into Extension 1 and 2. We have relocated 342 residents already to the land portion behind Hercules. We are spending R112m on land acquisitions in this financial year and Melusi residents will benefit from this," said Mokgalapa. He added that school transport to Atteridgeville was also being provided and prepaid meters and high-mast lights would be installed in the next financial year. "We have appointed a contractor to build a reservoir which will supply bulk water for the residents. These are some of service delivery gains and plans we have for this area," said Mokgalapa. He added that he would continue to engage with the leadership of Gomorrah and any residents who had legitimate concerns, who would work with them to find solutions to the challenges faced. Police spokesperson Captain Mavela Masondo said the situation was calm but police continued to monitor the area. "No incidents were reported today (Friday)," Masondo added.